It's time to talk about a topic that's very close to my heart- vintage jewelry! Before I began wearing vintage clothing, I wore the jewelry every day. My great great grandmother's jewelry box was passed down to me, full of some of her very old costume jewels and some of my grandma's from the 50's and 60's. 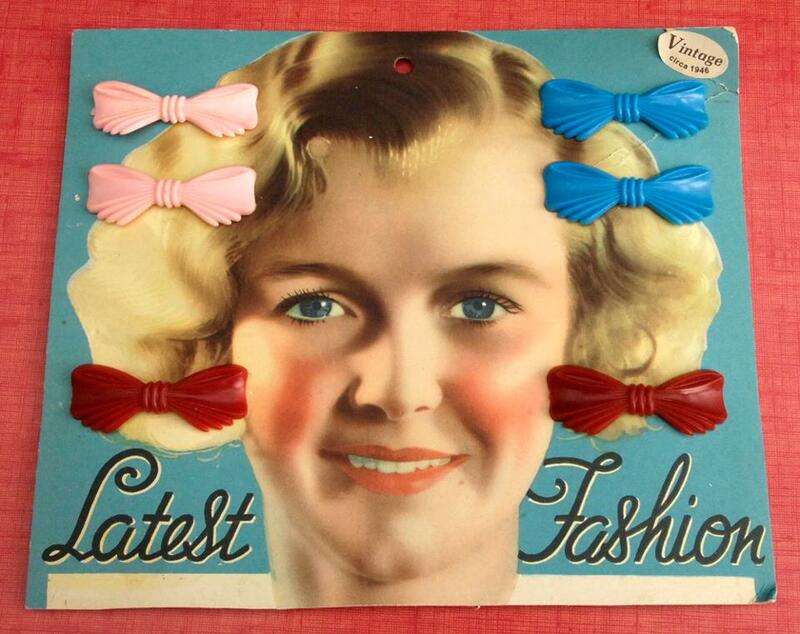 I'm a brooch girl myself, what is your favorite vintage accessory? I'm definitely with you when it comes to brooches. Brooches are a brilliant accessory that you can never have too many of! There's always a different jacket, collar, sweater or cardigan to accessorize! The world of vintage brooches never fails to excite me, over the decades stunning and creative brooches have adorned our clothing from high end labels like Chanel with their iconic CC logo to ornate hand painted porcelain made in England, to 1920s art deco animals in lucite and later in the 50s, plastic. They are all iconic of the era they were made and that's what I love about them. Each piece has a story, whether you bought it at a flea market or it was handed down through generations. I read that you have sourced your inventory over the past 10 years! When did you decide that you wanted to build a business from your love of vintage? From about the age of 13 I started collecting vintage brooches, watches, necklaces and pendants. Wherever I was, whether it was the flea markets in my home town or a city abroad I would always pick up weird and wonderful pieces for my collection. I quickly became aware of my talented eye for picking out gold amongst the rubbish and I would help friends to find things. As my collection grew and grew I found less and less space to store it all and I also felt like the pieces I wasn't wearing, I should offer to others who would love and use them. Vintage has always been a passion of mine so about 6 months ago I decided I would start a small business sourcing and selling vintage accessories. Since starting I have received some lovely messages from my customers who really cherish and adore their purchase and I'm so thrilled that they want to share that with me. As a vintage lover and seller, I find it so hard to part with things sometimes. What is your favorite item that you have sold or have in your shop right now? I completely understand what you're saying. Sometimes it is hard to be detached from the things you are selling if they are things you've collected yourself or new additions to your stock that you love. I would be lying if I said that I didn't keep some things, but I am learning to only keep the pieces I really love. 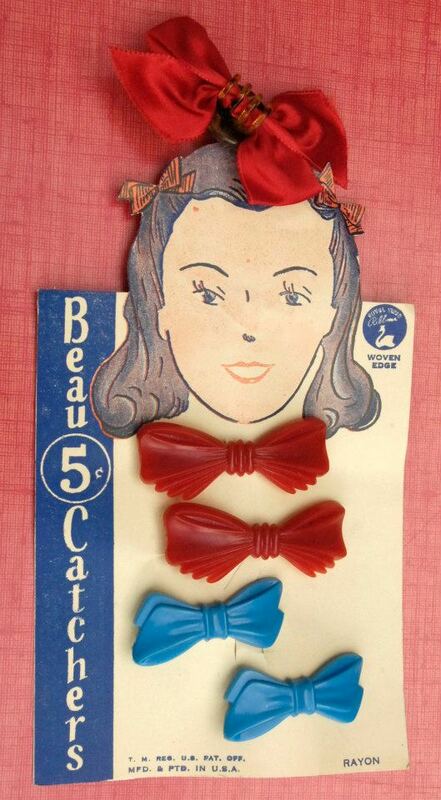 Right now my favourite piece I have for sale is a large original 1950s shop card of 6 plastic bow hair slides in original condition with an iconic hand tinted photograph of a young girl covering the card. The hair slides sit carefully on her hair and I just adore it! I think it's an amazing find, so iconic of the time and in such perfect condition. I think if I were to buy it I would frame it rather than use it! Another of my favourites at the moment are the various collar/sweater pins I have for sale. All original 1950s and unworn, they are so cute and unusual. It's become quite fashionable to wear these recently but I'd much rather have an original than one from the high street. 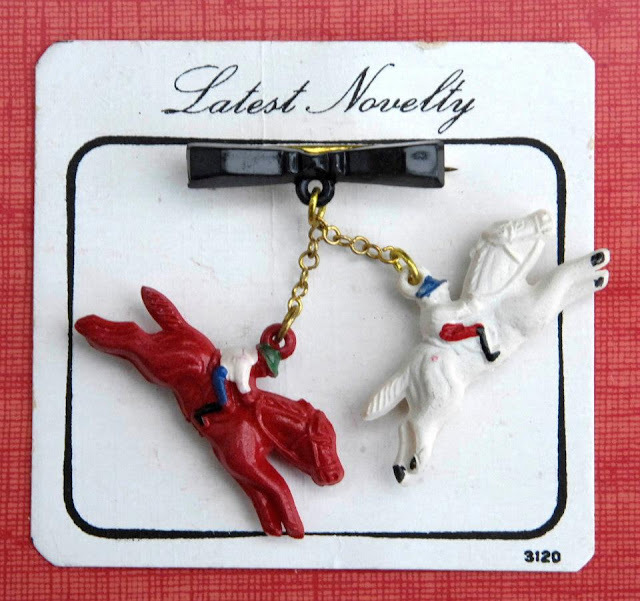 These vintage pins come in styles such as metal cowboys and horses, plastic horses and fish in an array of colours and a couple of truly one off styles such as marcasite fox terrier dogs. As a brooch lover I find these hard to resist. I have gotten way more into vintage brooches lately - I think I've gotten four or five in the past month! Celluloid and bakelite the most :-) Gotta do more hunting! Oh goodness, how adorable! I love the first one with the horses on it! I'm just getting into novelty brooches (I have lots of metal flowery ones from my grandmother, but these are totally different! ), and I'm glad to discover this shop! Added to my favorites..... now. 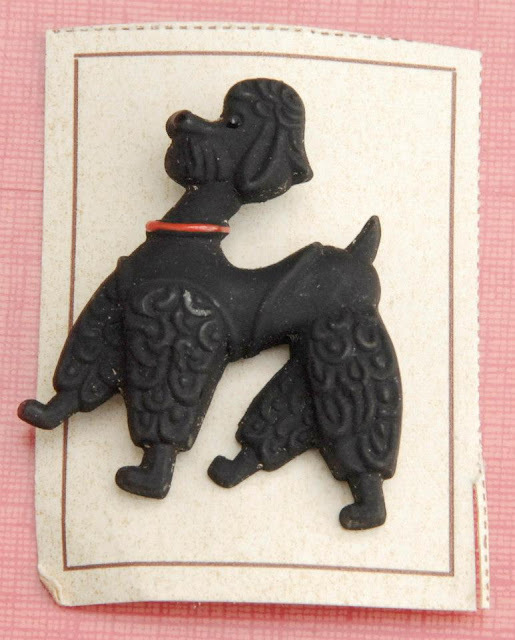 Seriously delightful, charmingly cute vintage pieces. I'm a huge fan of yesteryear jewelry, too, and really enjoyed this fun interview, Brittany.